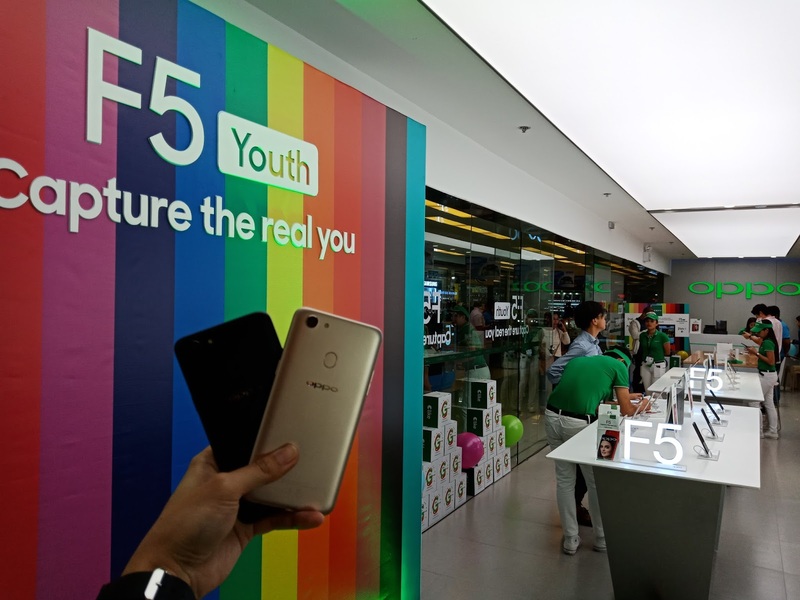 OPPO, the Selfie Expert, just unveiled the new OPPO F5 Youth designed to be the newest selfie-centric smartphone for the young and enthusiastic people. 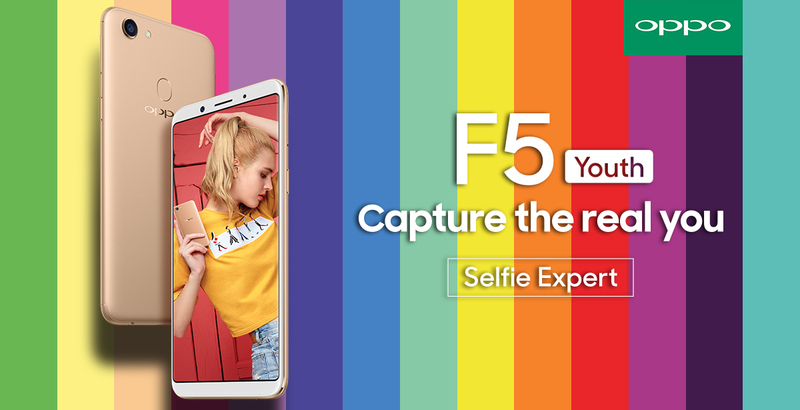 Now that selfies are considered to be a significant factor in social media, OPPO delivers the F5 Youth with its famous A.I. Beauty Technology, Speedy Facial Unlock, and a 6” FHD+ (2160x1080) Full Screen Display, all for the price of Php13,990.